Since 1996, G.M. Roth has won many awards for design excellence. 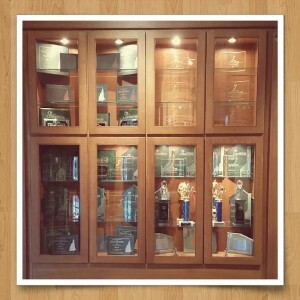 Listed below are just some of our most recent awards. However, our real reward is seeing the delight on the faces of our customers when they see their new addition, kitchen or bath for the first time! We’d love to be able to make your project our next award-winning design by delivering on the dream you have for your home. 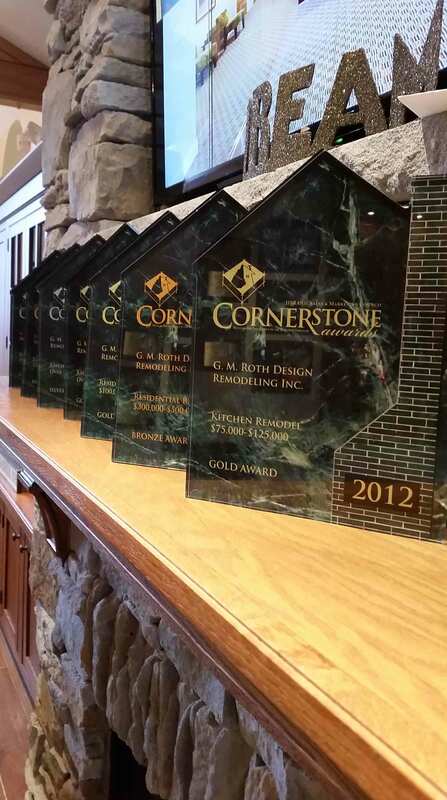 Click Here to view our 2014 Cornerstone Award Winners! 2014 GUILD QUALITY MASTER OF THE YEAR! 2013 GUILD QUALITY MASTER OF THE YEAR! 2012 GUILD QUALITY MASTER OF THE YEAR! 2011 GUILD QUALITY MASTER OF THE YEAR! 2010 GUILD QUALITY MASTER OF THE YEAR! 2008 GUILD QUALITY MASTER OF THE YEAR! 2005 Wizard Award COMPANY OF THE YEAR! Will your project be our next award-winning design? at (866) 221-9641 or click here to schedule a complimentary in-home consultation with one of our talented designers.